Tal National don't waste time trying to convince you. The opening title track roars out of the speakers with all the ferocity of a Black Flag joint, complete with a rapid fire a cappella declaration right off the top. The energy rarely lets up after that. It's an aggressive blend of prog — precise, raw guitar leads and over-the-top waves of polyrhythms just daring you to sit still. The stoner funk of Fela and the laid-back swaying of Hi Life are far from this pogo. 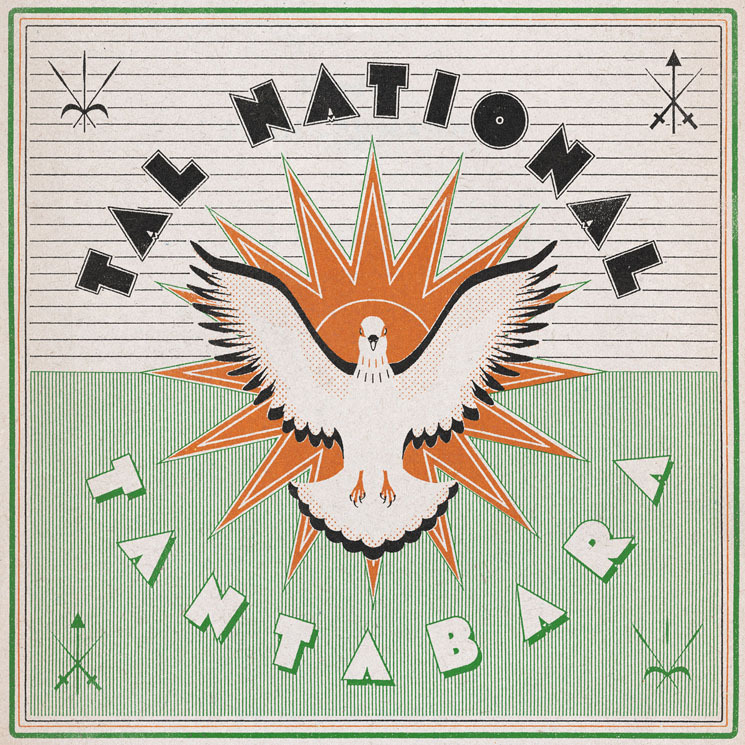 Tal National are still a big band, in the tradition of African popular music. The tribe create and travel as one community, but this type of lineup, combined with a rock energy and sound, ups the ante for action that far surpasses the traditional power already existing in large groove outfits. The last section of "Belles Reines" escalates into a a harmelodic, uptempo head-banger worthy of Prince's "Lovesexy" on meth. The temperature cools on "Duniya," but the precision and energy just seem to lurk underneath, exploding into an African Metallica guitar blast on "Akokas."